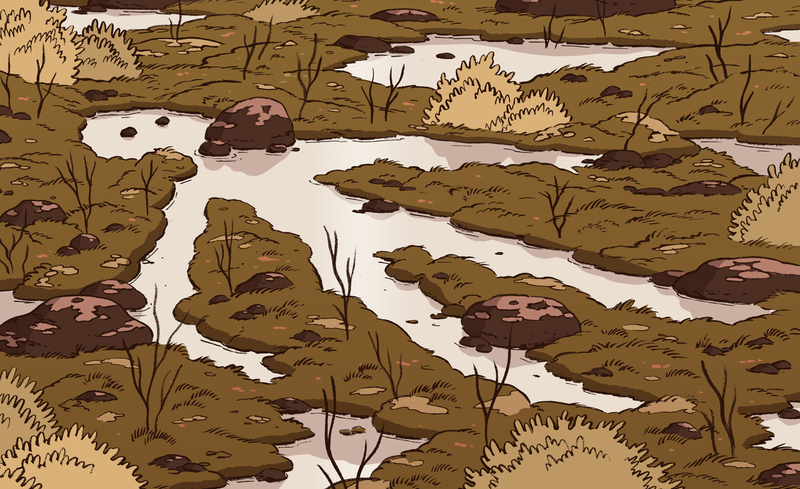 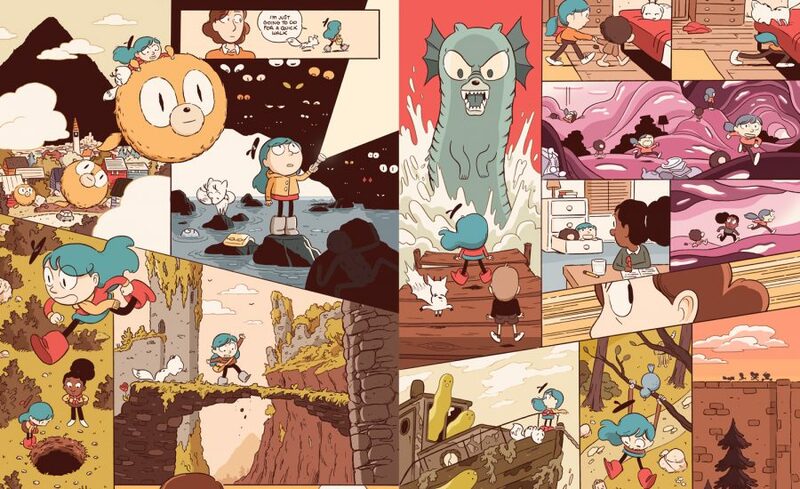 Luke Pearson is an illustrator and comic book artist who lives in Nottingham. 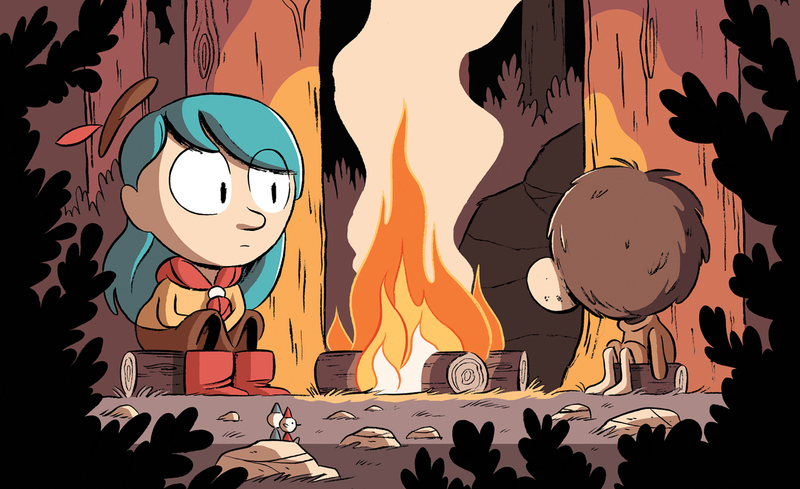 He is best known as the creator of the ‘Hilda’ series of graphic novels and for the Netflix animated series based on them. 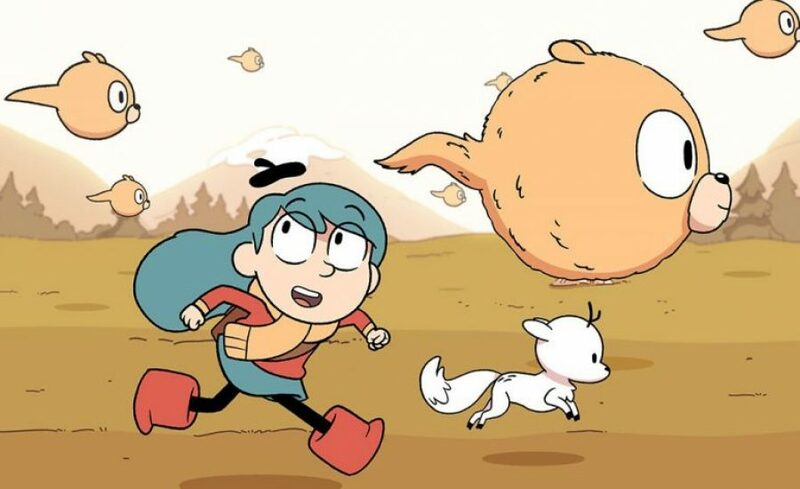 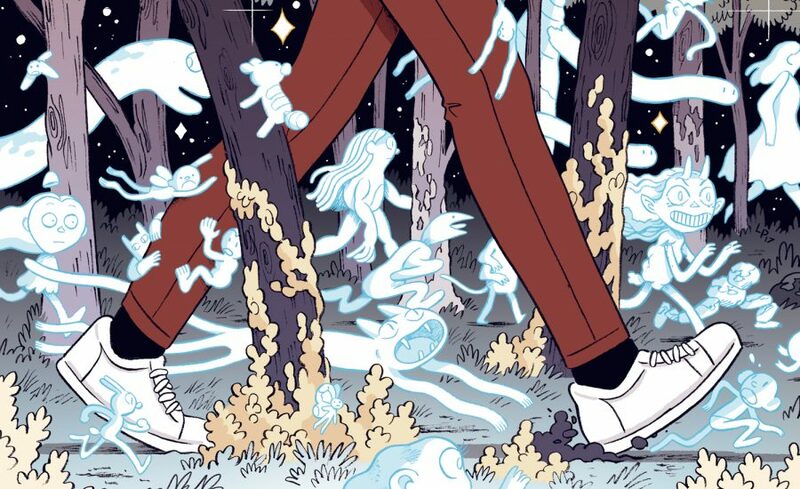 He has worked as a storyboard artist on ‘Adventure Time,’ sometimes draws comics that aren’t ‘Hilda’ and sometimes makes animations with his partner Philippa Rice.